Marisol brings 26 years of Human Resource experience to The LaurelRock Company. Her HR knowledge is expansive with a focus on benefits, compensation, work/life programs, and staffing. Marisol is passionate about promoting the company culture, which includes the “Making a Positive Difference” mission. Marisol is a graduate of Albertus Magnus College where she earned a B.S. in Liberal Arts. When she is not working, she is actively involved in donating her time to teaching, performing missionary work, as well as volunteering as chaplain in crisis situations while leading fundraising and event planning efforts within her church community. 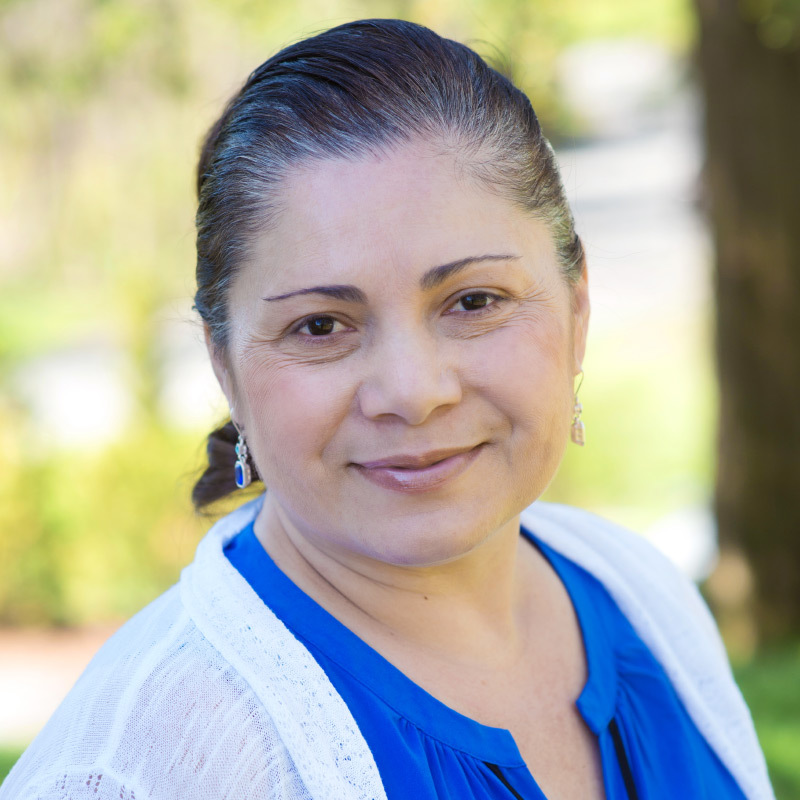 Marisol is bilingual in English and Spanish and translates (verbally and written) to those in need of her assistance.